Justice Shri D. Murugesan assumed office as Member of the National Human Rights Commission on 21st September, 2013. Prior to his appointment as Member, NHRC, he was the Chief Justice of Delhi High Court from 26th September, 2012 to 9th June, 2013. Justice Murugesan completed his Bachelor of Law degree with first rank from Madras University in 1975 and joined the legal profession the same year. As an advocate he worked under seniors like Shri K.K. Venugopal and Shri Rangarajan Kumarmangalam. During his illustrious legal career, Justice Murugesan has served as Standing Counsel for Madras University, the Corporation of Chennai; and Selection Committee for MBBS, P.G. and Super Speciality courses from 1994-2000. He served as Special Government Pleader and Government Pleader for the Government of Tamil Nadu from 1994 to 2000. 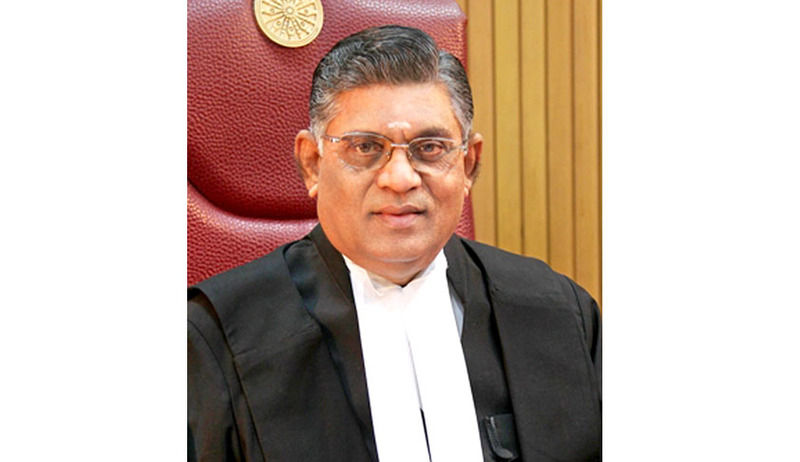 He was appointed Judge of the Madras High Court on 2nd March, 2000 and till his elevation as the Chief Justice of the Delhi High Court on 26th September,2012 disposed of a total number of more than 1.30 lakh cases. He served as the President of Tamil Nadu State Judicial Academy for over a period of three years.